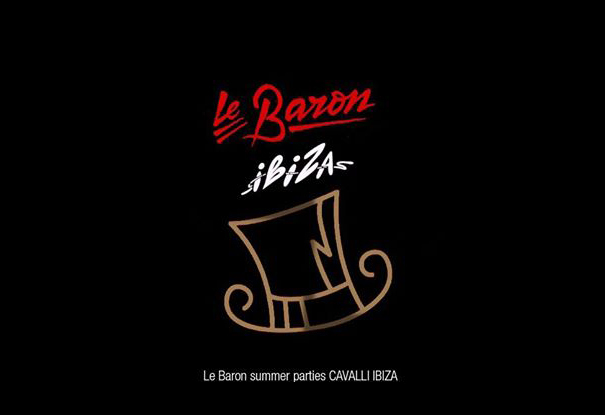 It’s one of our favorite pop-ups of summer 2014, namely the debut of Le Baron at Ibiza’s new outpost of Cavalli Club. With locations in Milan and Dubai, look for the familiar flag of leopard prints and zebra strips at this nightly den of excess located along the Ibiza Harbor near the Gran Hotel Ibiza. Inside, a posh party pad with interconnecting terraces and plenty of Cavalli-labeled booze offer nightly events that include the Thursday installment of Le Baron through the end of August. 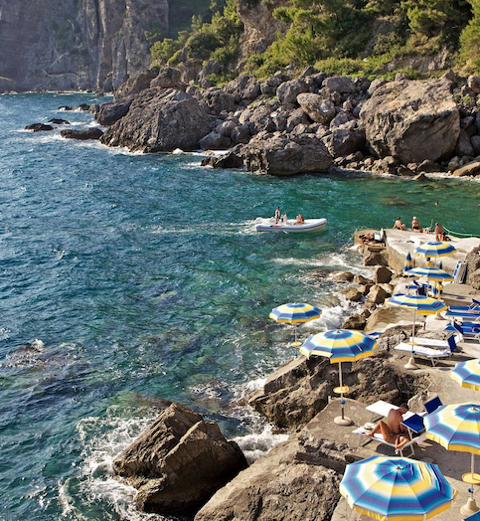 Look for rotating DJs as well as contingent of fashionable Francophiles already on the island as it is for their summer holidays. Visitors arriving to Cavalli Club are advised to book a table for dinner if uncertain of their entrance swagger, otherwise make a 1am arrival and linger past 3am when everyone else is pushed off the dance floor.